Play the best Konami games unblocked on PC and Mac FREE directly in your Browser! Relive the Old Glories, Browse our Konami Games Collection in High Quality and Enjoy Playing Online. 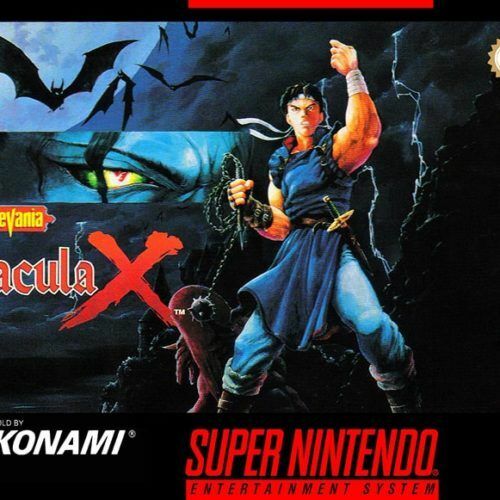 NO EMULATOR OR ROMS NEEDED! 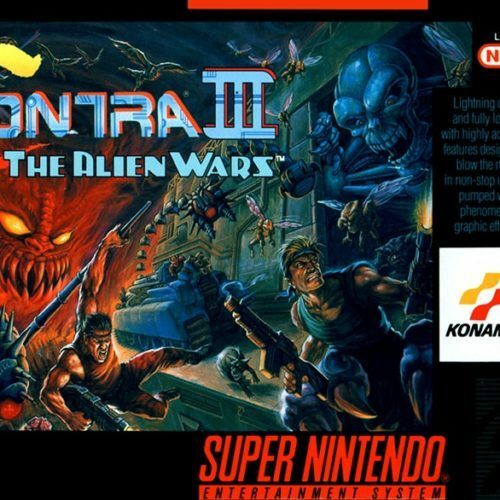 Konami is known for producing some of the most popular titles in the gaming world including Contra, Silent Hill, Dance Dance Revolution, and Castlevania saga. The company was founded in 1969 in Toyonaka, Osaka, Japan. Originally, they were in the business of renting out and repairing jukeboxes. The company would eventually transition to manufacturing amusement machines when video arcades became popular. And, from there, they would start their focus in developing games and become a major player in the industry. They are now starting to look into other industries as well, but they are still considered a powerhouse in the game development industry. Konami games are remarkable in that they span wildly varying genres. 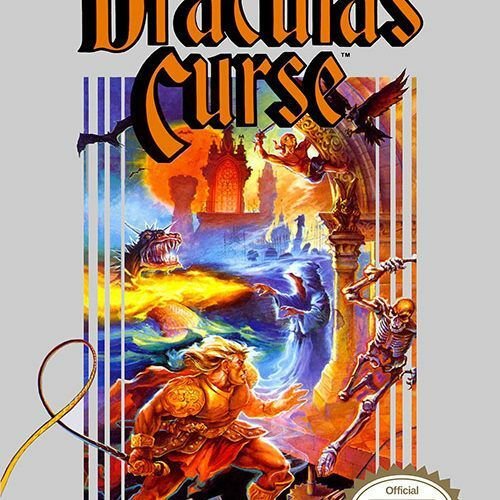 Castlevania for example is a gothic fantasy action-adventure game with various elements from popular horror cinema. 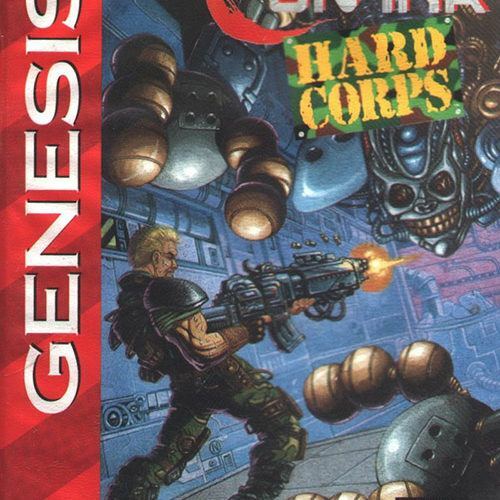 Contra is a run and gun game that can be played singularly or cooperatively. 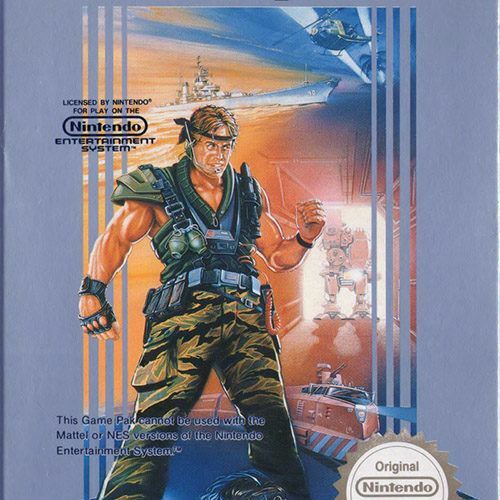 Metal Gear is considered as the pioneer in the action-adventure stealth game genre. 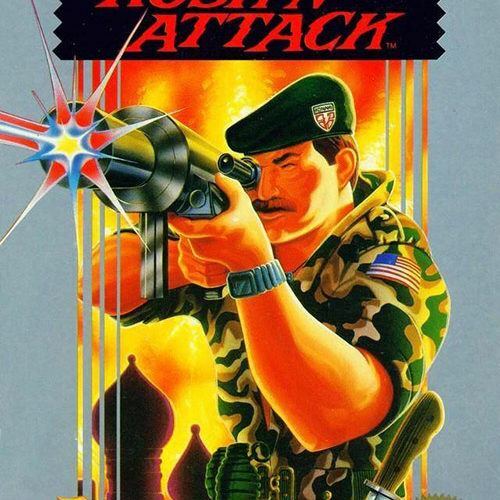 Konami started out in the gaming industry by cloning popular titles and releasing it under a different name. Examples of these cloned games include Space King, Space War, Astro Invade, and Block Game. The company would eventually produce original titles like Frogger, Scramble, and Super Cobra in the early 80’s. These Konami games became favorites in the Japanese arcade scene. Due to this popularity in Japan, these titles would be licensed by Stern and Gremlin for release in the United States. Additionally, these games would be successful in America as evidenced by how these titles, especially Frogger, created a lasting impression on the American popular culture of that time. The company would continue in this manner of releasing games in the US. Some of the titles released in this way include Juno First (a vertical scrolling shoot ‘em up game), Time Pilot (a multi-directional scrolling shooter game), Road Fighter (their first racing game), and Galactic Warriors (the first fighting game with multiple characters). Video arcades from the advent of arcade gaming until the mid-90’s would be dominated by shooter games, fighting games, racing games, beat ’em up games, and shoot ’em up games. This changed in 1997 when they released Beatmania – the first rhythm game in arcades. The company would follow up with other rhythm games in the form of Dance Dance Revolution, Drum Mania, GuitarFreaks, and Pop’n Music. 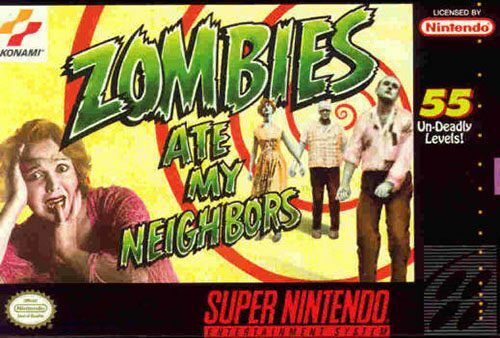 These Konami games would be serialized with each instalment having new song selections. And, because of popular reception in the arcade, these titles would be ported to consoles like the Dreamcast, Game Boy Color, PlayStation, PlayStation Portable, and Wii. Konami’s success in American video arcades would give them the opening to enter the home gaming market. They started out in 1982 by porting their existing video arcade games into the Atari 2600. When the MSX home computer and the Nintendo Entertainment System came out, they also ported their arcade games into these platforms. 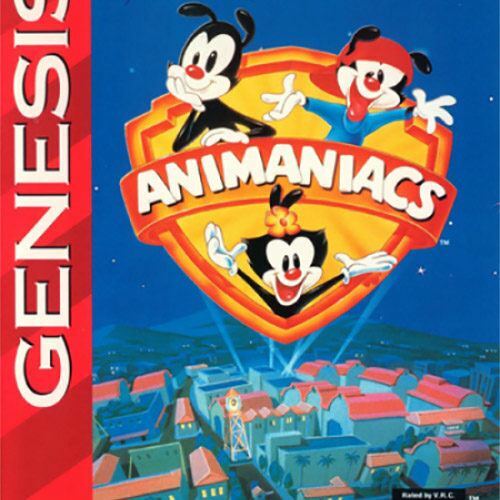 They would eventually develop Konami games solely for home gaming consoles. Some of their popular releases at the time include The Legend of the Mystical Ninja (a.k.a. Ganbare Goemon), Castlevania, Metal Gear, and Contra. 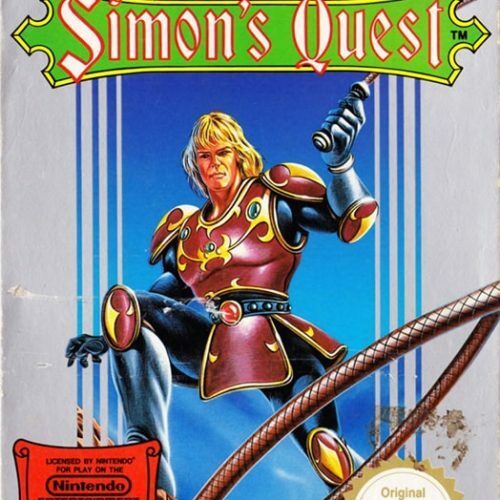 Although these titles started out in 80’s for the Nintendo Entertainment System, new releases in the form of spin-offs, standalones, and installments would be developed for the various consoles of Nintendo, PlayStation, and SEGA. If you’re looking to revisit your childhood or just to enjoy what good old retro games have to offer, we have a huge collection of Konami games for you. You don’t even have to have your own retro consoles just to play them. You can use emulators to play these titles on your computer. You can also just play using your browser. There is no need to download huge files or put your computer’s security at risk. Konami has a rich history in gaming. They are known to produce games that gamers get to enjoy for years and years. 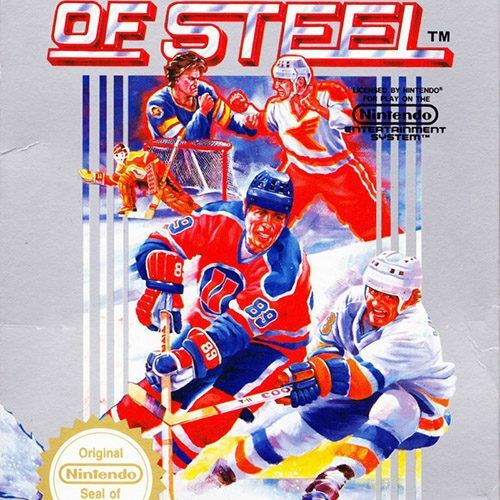 Get to play their best retro tiles here and experience top quality Konami games.